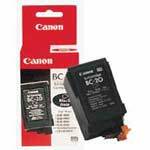 Genuine OEM Canon 0899A003, BC21C Tri-Color Inkjet Cartridge. They are designed to work in the Apple Color StyleWriter 2200 printer/copier(s). Premium Quality DQ-TU10C Black Copier Toner (6 pk) compatible with the Panasonic Workio DP-1510/ 1810P/ 2010E. The use of compatible supplies does not void your printer warranty. 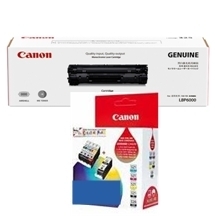 Premium Quality DQ-TU10J Black Copier Toner compatible with the Panasonic Workio DP-1520/ 1820. The use of compatible supplies does not void your printer warranty. Premium Quality DQ-TU15E Black Copier Toner (6 pk) compatible with the Panasonic Workio DP-2310/ 2330/ 3010/ 3030. The use of compatible supplies does not void your printer warranty.